Preparations for a hard Brexit are rising up the government agenda. But are manufacturers putting the right plans in place to mitigate the risks a ‘no deal’ could have on their business? 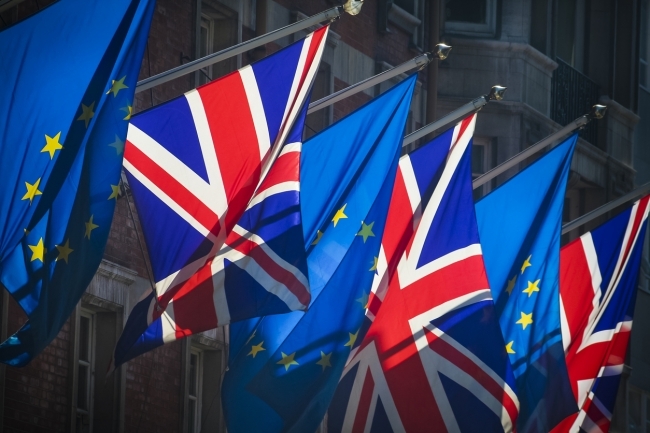 Tom Lawton, head of manufacturing at BDO, highlights three things manufacturers can do now to prepare for whatever form Brexit takes next year. “If you don’t have it already, it is crucial to apply for Authorised Economic Operator (AEO) accreditation if your business has an international supply chain that carries out customs-related activities in the EU,” said Tom. AEO status opens the door to a range of business privileges. It lowers your risk profile as far as the authorities are concerned, therefore minimising the risk of delays at the border. It also allows businesses to waive or reduce mandatory financial guarantees for suspended and deferred customs duty and import VAT as well as to qualify for other customs duty reliefs, such as Customs Warehousing and Inward Processing. If the final Brexit reality is that the UK and EU enter into a Free Trade Agreement, understanding the economic origin of goods will be key to determining if a UK manufacturer could benefit from zero tariffs at import. For example, if a UK manufacturer buys a component from a French supplier (which was manufactured in France), we would expect the UK business to be able to import that component with no customs tariff under a Free Trade Agreement. However, if the French supplier had sourced that component (or a substantial element of it) from, for example, China, then the origin criteria would not be met. That would result in the UK business needing to pay the applicable tariff rate at import, regardless of the fact that the component had been procured from a French supplier. It is not currently necessary for UK businesses to register for VAT in every EU country in which they sell goods. Many countries have different registration requirements for EU and non-EU businesses; some countries insist on a fiscal representative being appointed for all non-EU businesses but they are banned from doing so for EU businesses. In addition, the VAT simplification known as ‘triangulation’ may come to an end. Triangulation refers to a scenario when a business in one member state orders goods from another member state and arranges for it to be delivered to a third member state. For example, if a UK business orders spare parts from a supplier in Germany and asks for them to be delivered to its customer’s site in France, triangulation currently removes the need for the UK business to register for VAT in either Germany or France because it is already registered within an EU country. Post-Brexit, UK businesses in this situation will need to register for VAT in EU countries. This could create another substantial barrier to trade and will add new compliance burdens for manufacturers with international supply chains.